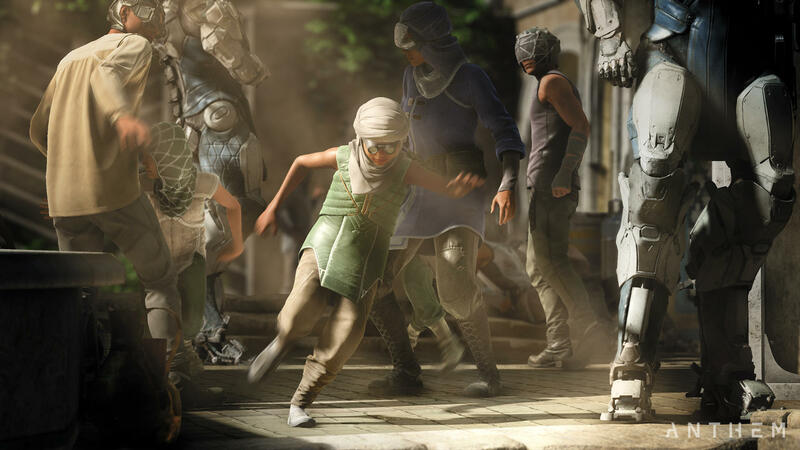 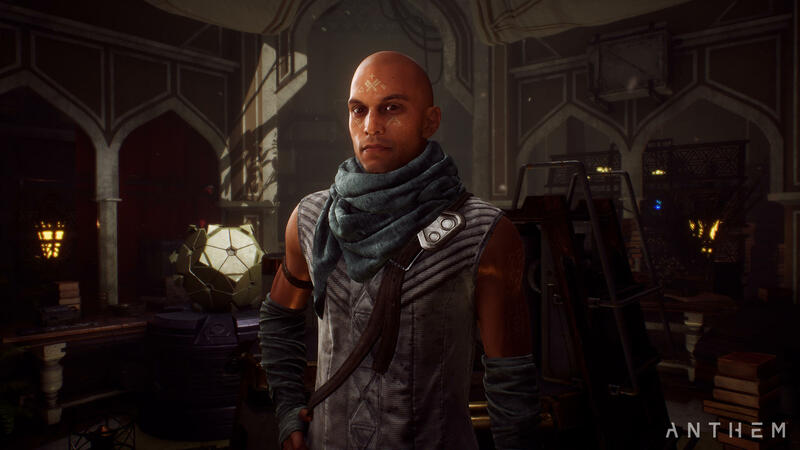 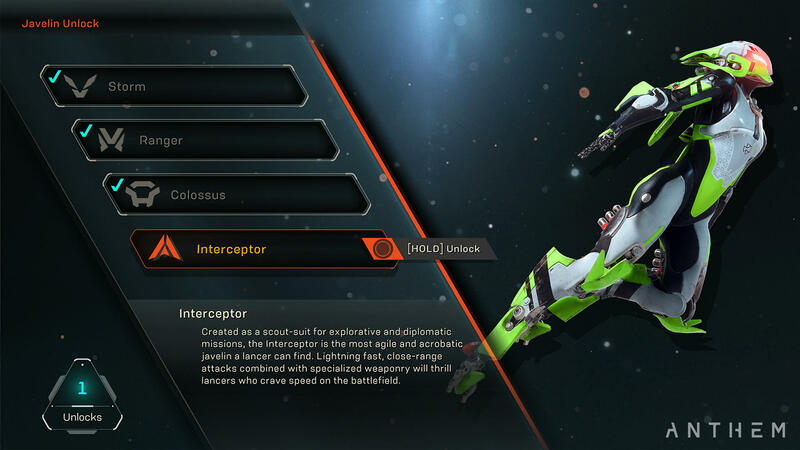 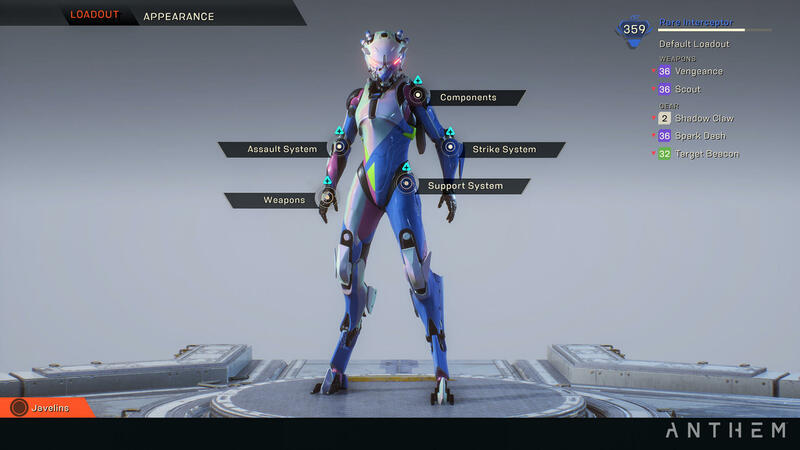 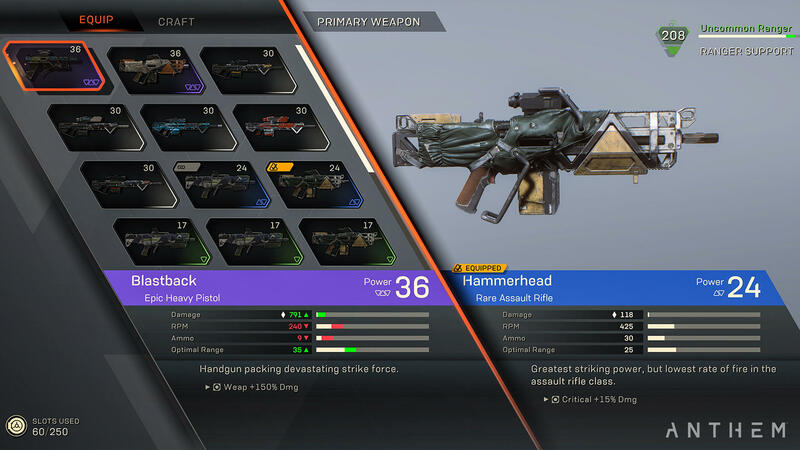 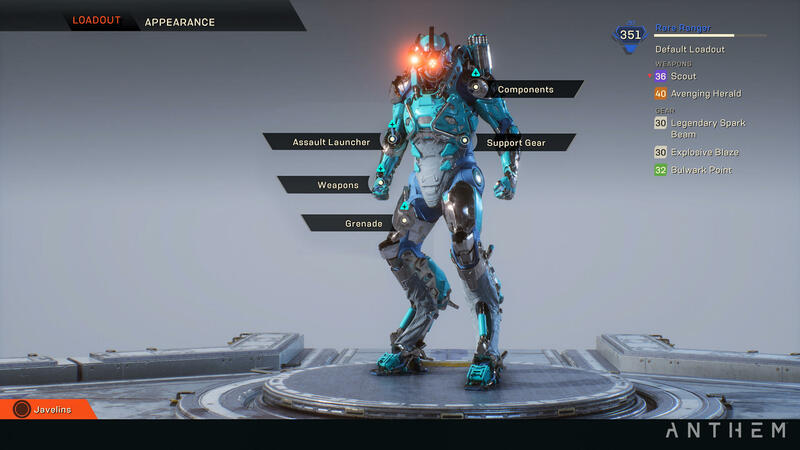 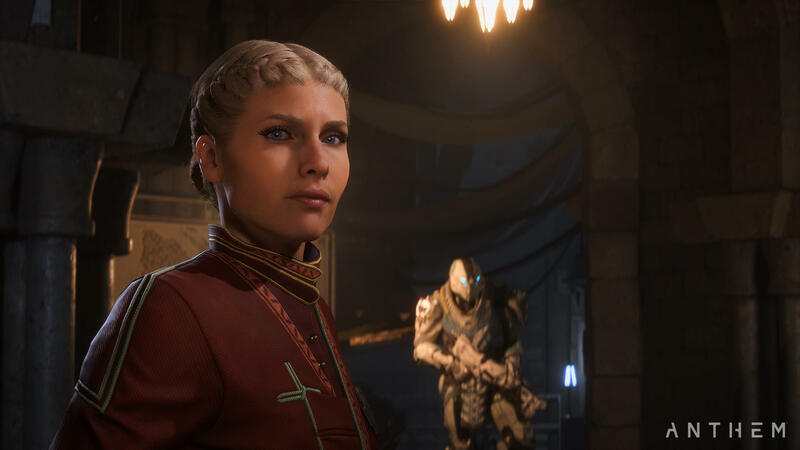 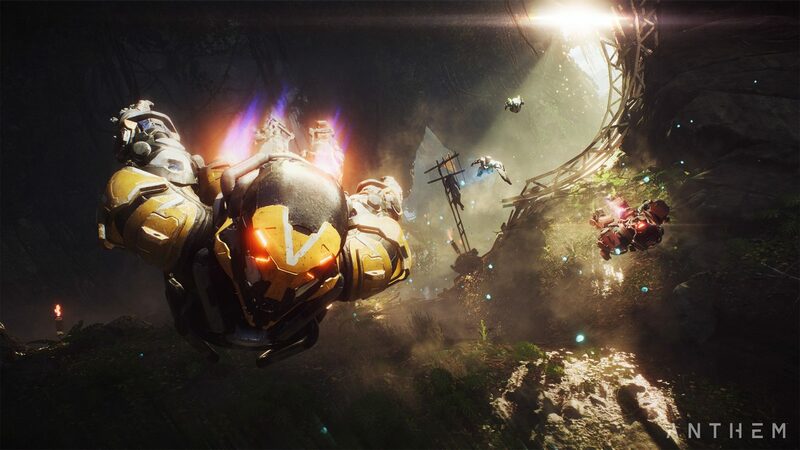 During a recent press event, I was able to check out EA and BioWare’s upcoming online shooter-RPG Anthem. 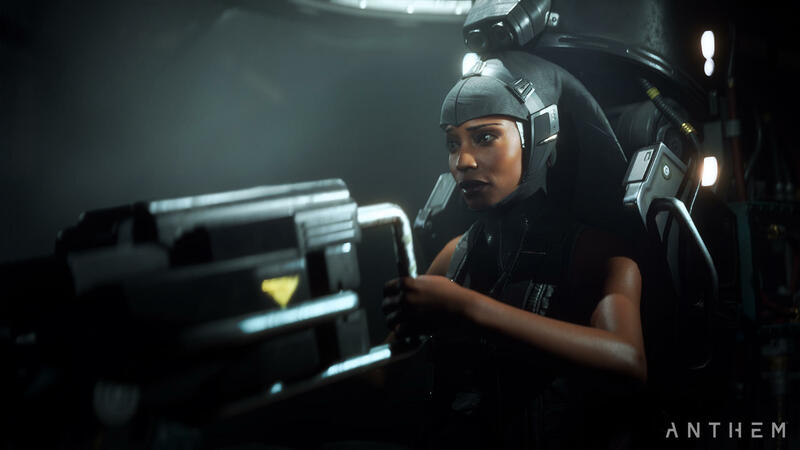 In addition to playing the game, I was able to put some questions to producer Scylla Costa, with the gameplay footage and audio answers present in the eight-minute video below. 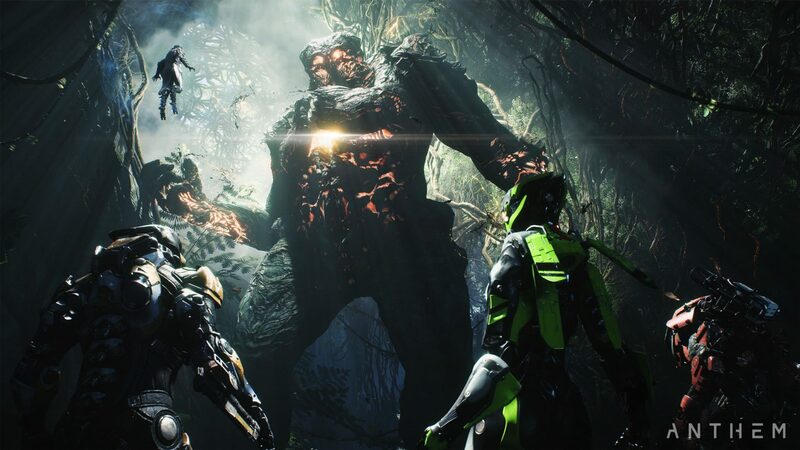 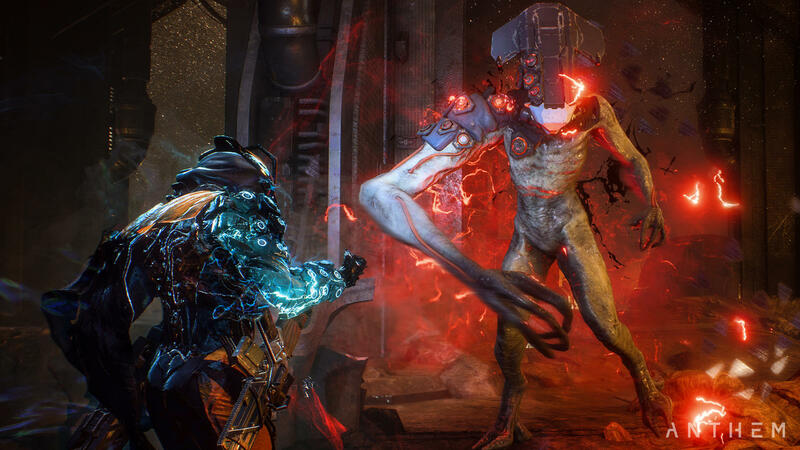 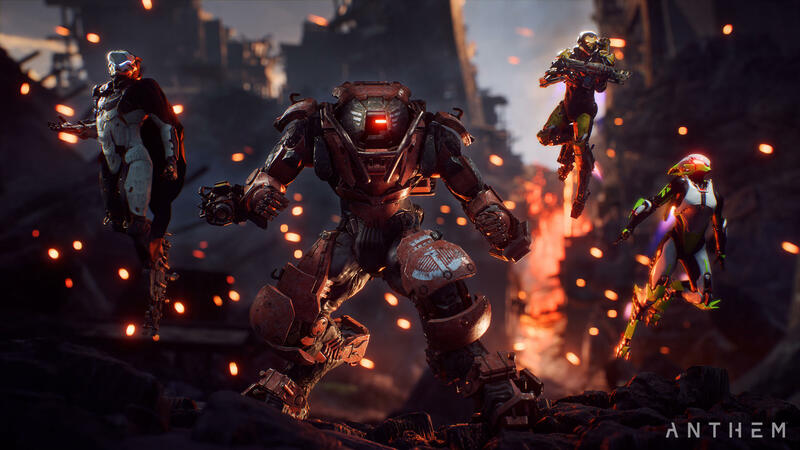 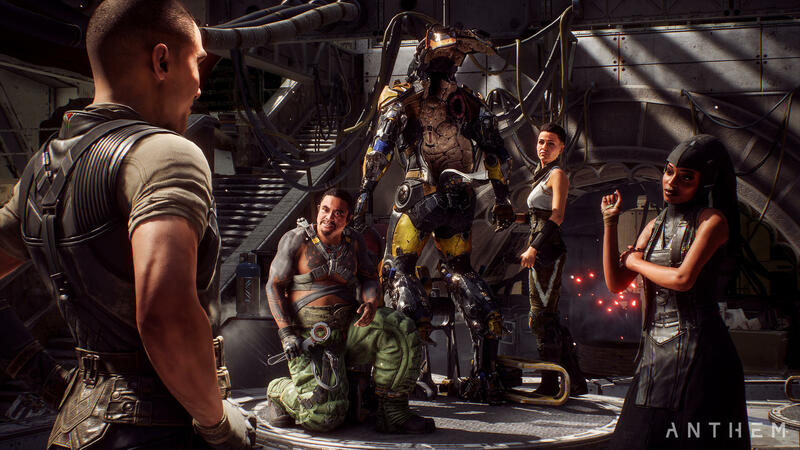 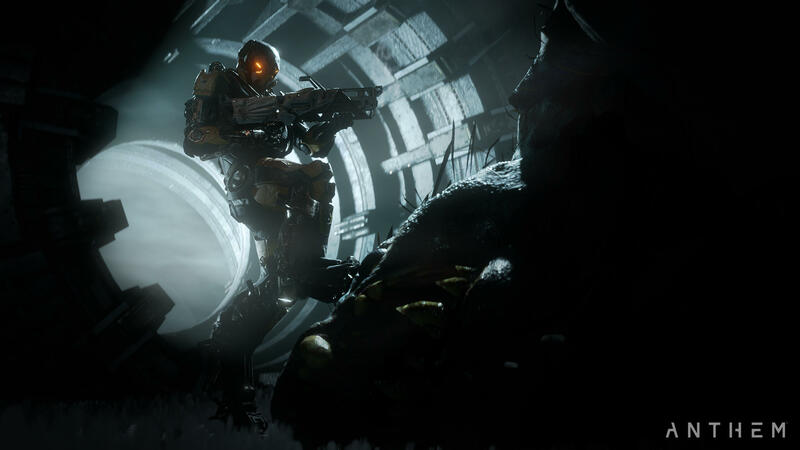 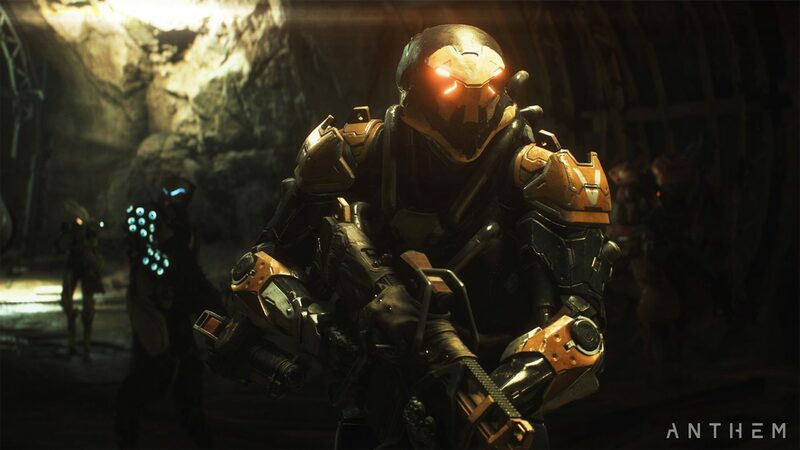 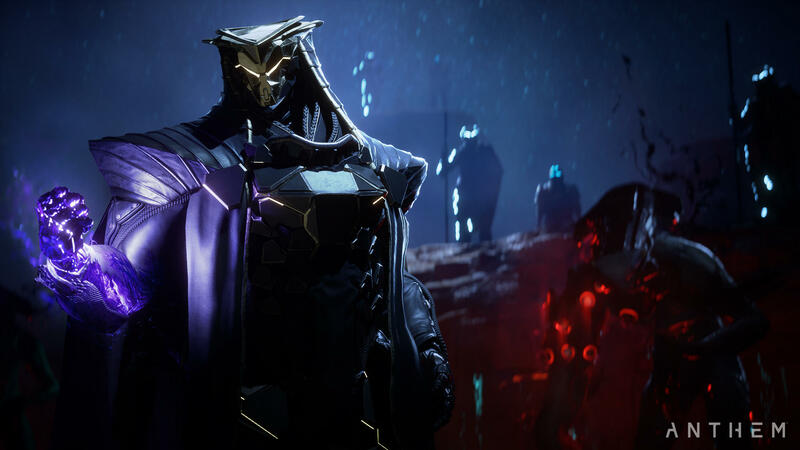 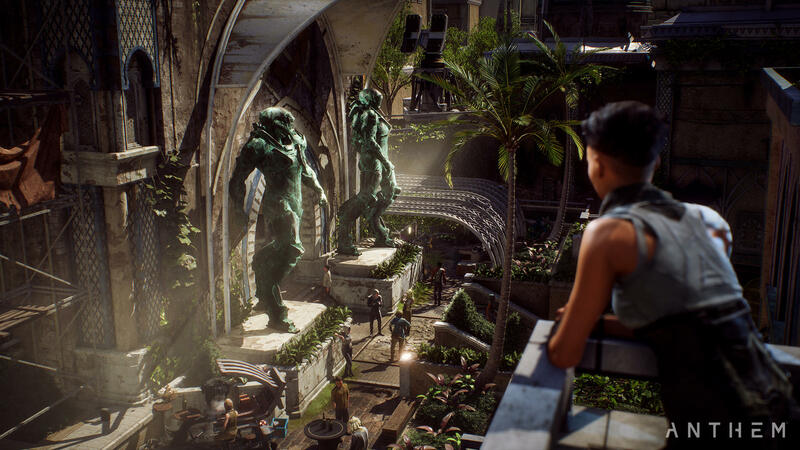 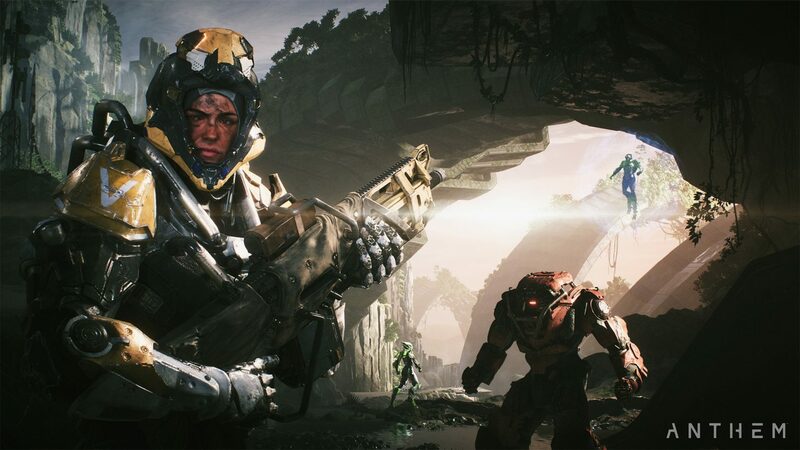 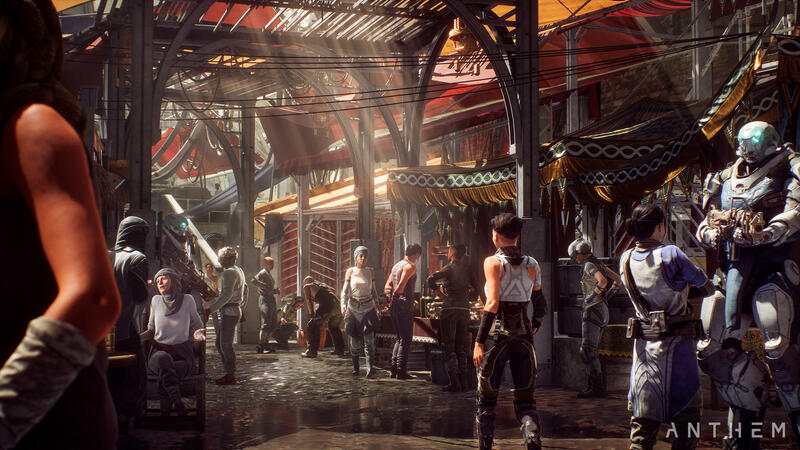 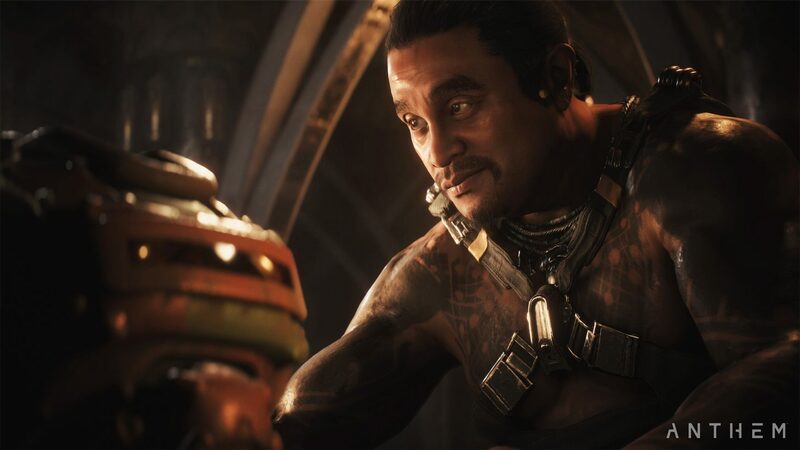 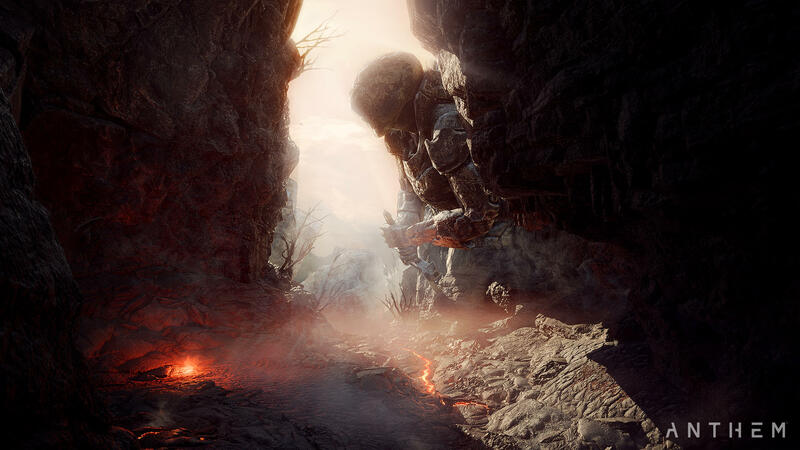 Anthem is an always-online title in a shared open world. 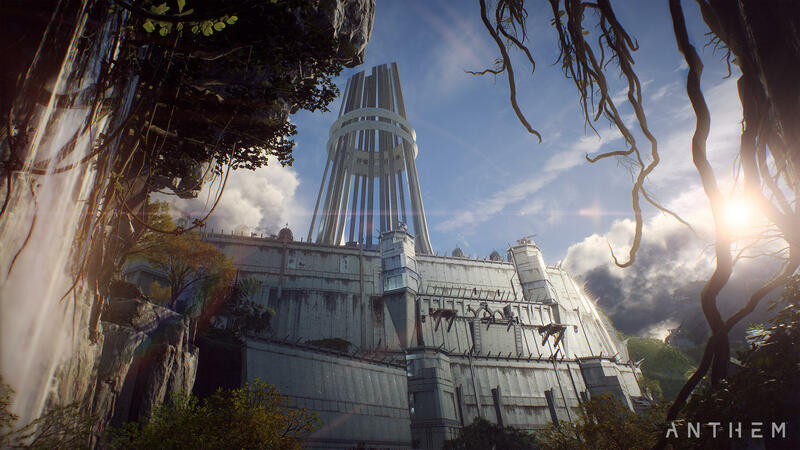 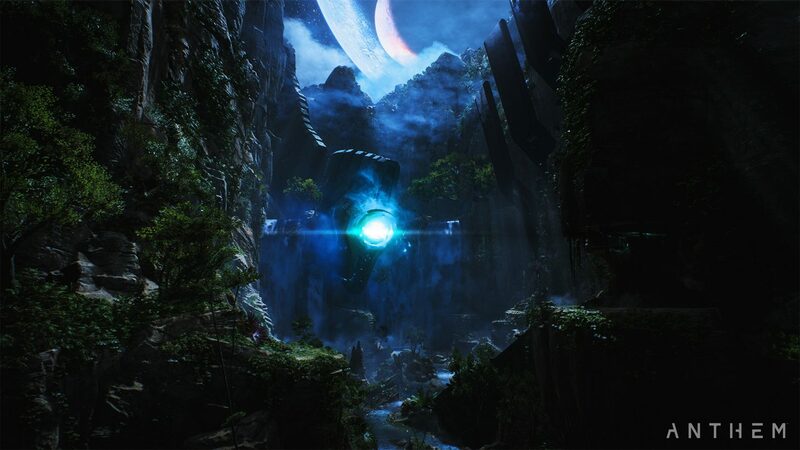 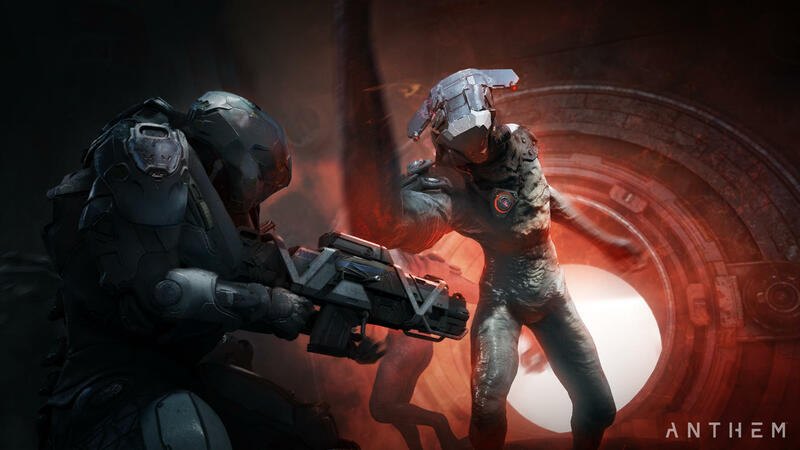 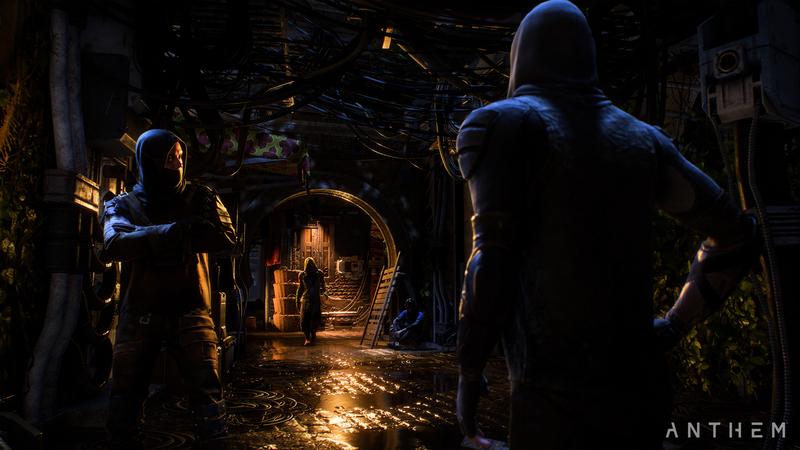 The single-player story revolves around a hub base called Tarsis located on a world “left unfinished by the gods”. 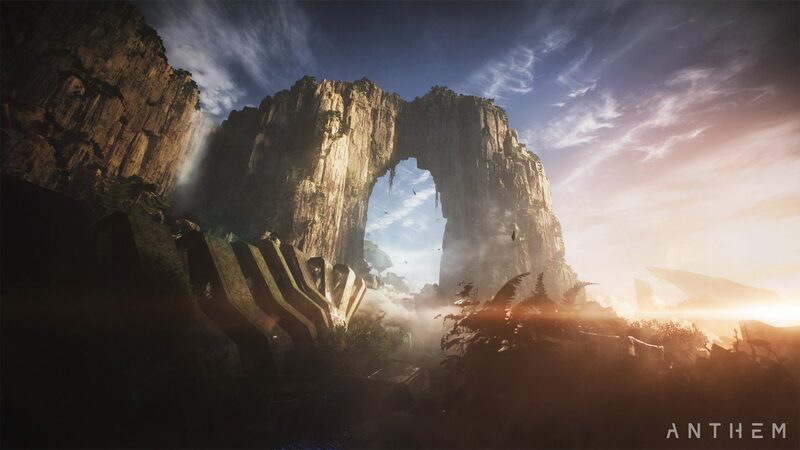 However, the creative tools of the gods were left behind, and these clash with a force called the Anthem of Creation, causing the world to be in constant flux with the persistent appearance of new storms, mutated creatures, and giant monsters. 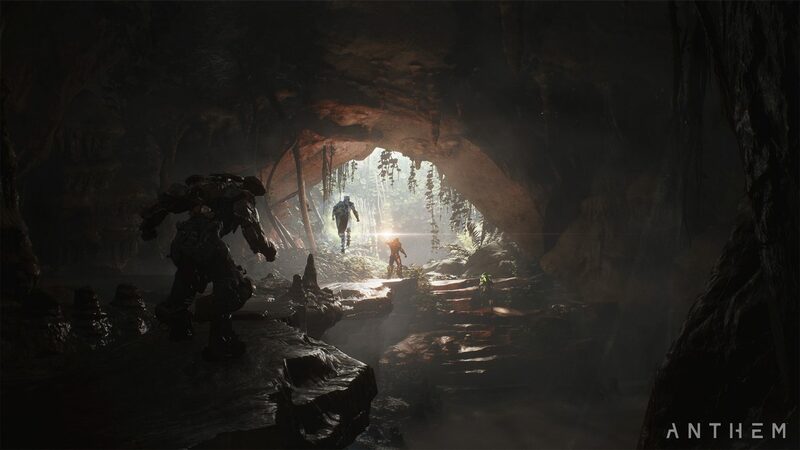 Anthem will be released on February 22, 2019, for PC, PlayStation 4, and Xbox One.